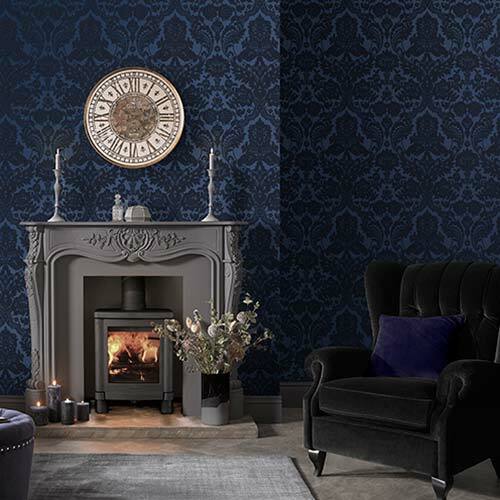 In comparison to other interior features, such as sofas and carpets, wallpaper is overall a much cheaper way to transform the look and feel of your room. 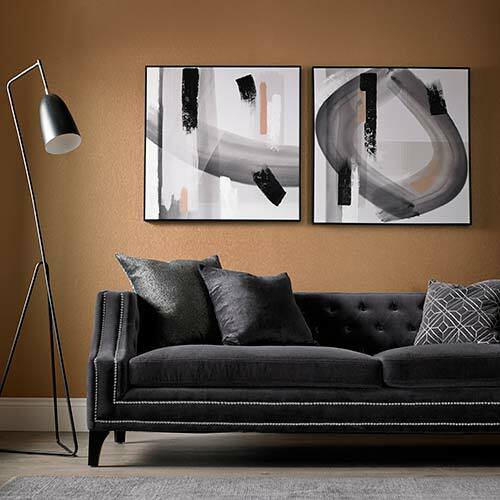 By playing upon different colour accents and patterns, you can keep exactly the same soft furnishings, yet still create a noticeable change that makes your room feel refreshingly different. 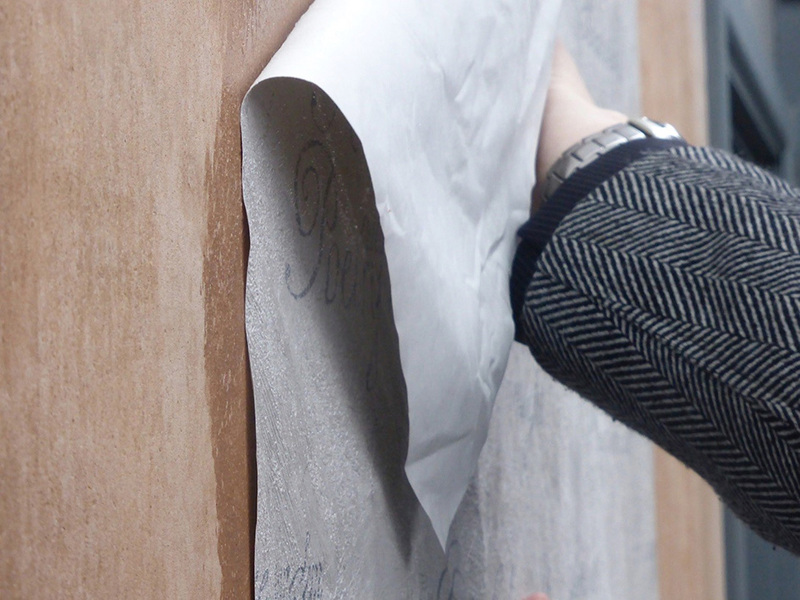 Not only that, but wallpaper is often thought of as an ephemeral material. 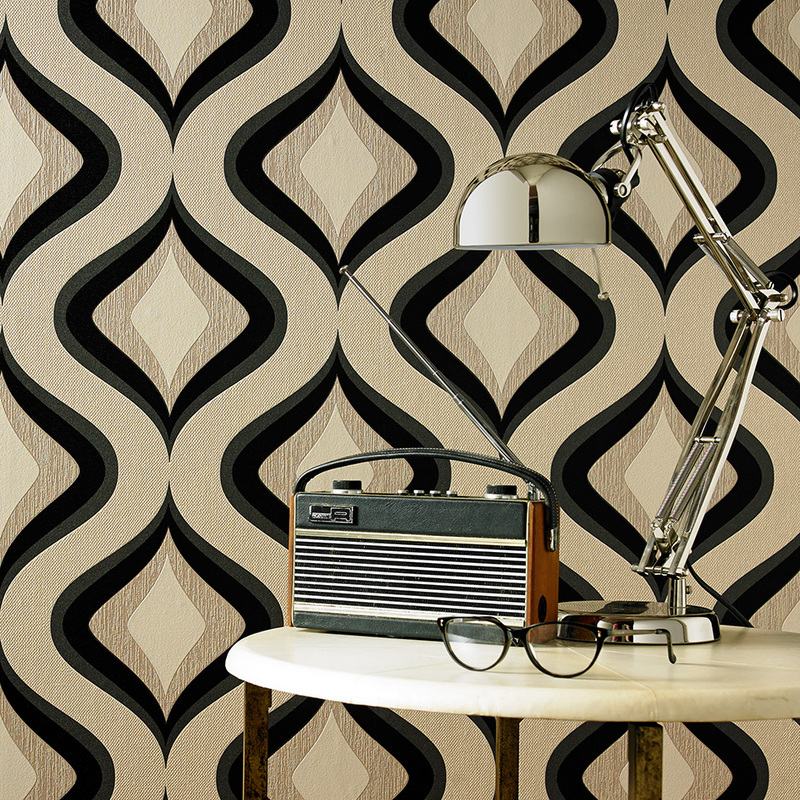 Whilst our wallpaper transcends through styles and trends, everybody fancies a change every now and then. This makes it even more baffling that we wait so long between each room revamp. Well it’s time to think again! 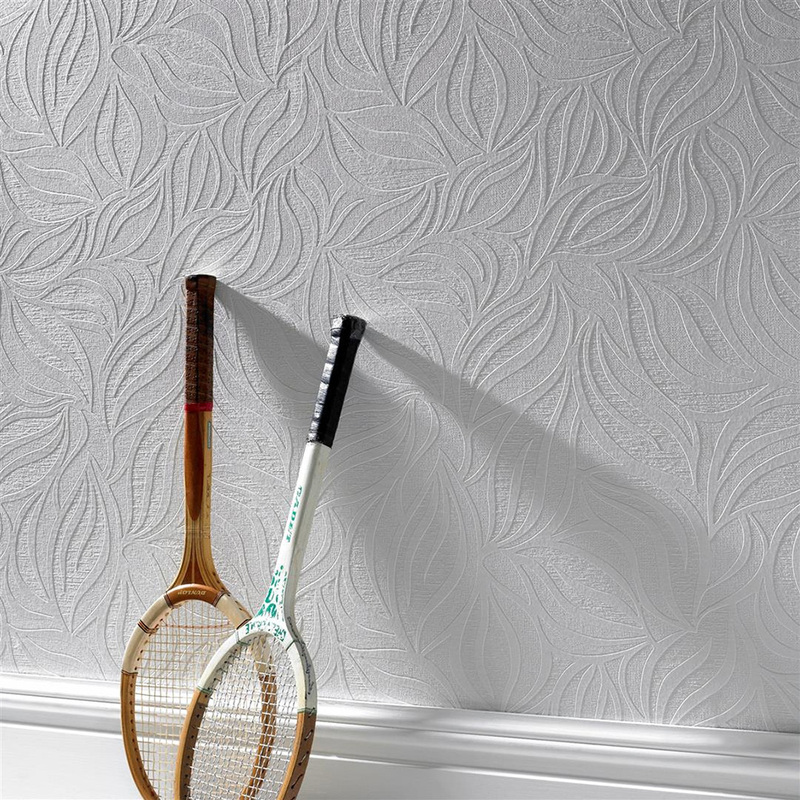 Our range of paste-the-wall and paintable wallpaper makes it so easy to apply a new design to your walls in no time at all. 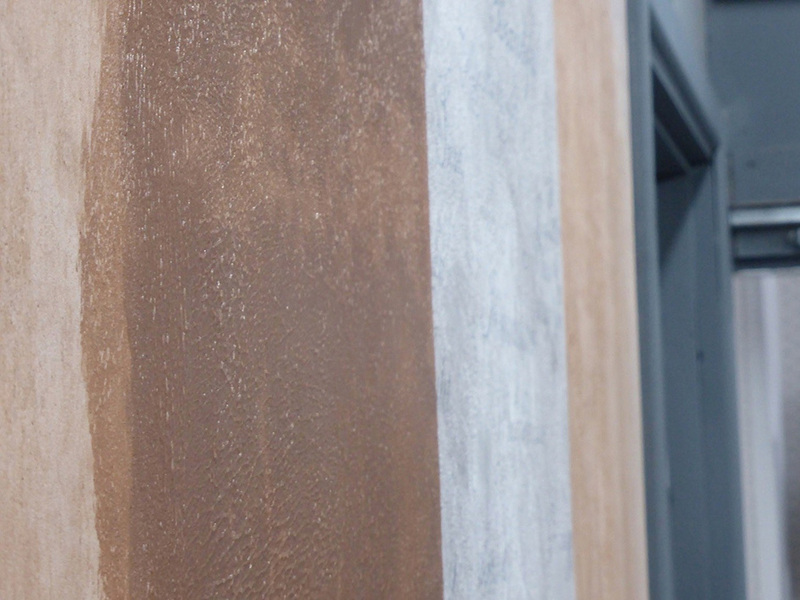 Even complete novices can apply our Superfresco Easy range with minimum fuss. 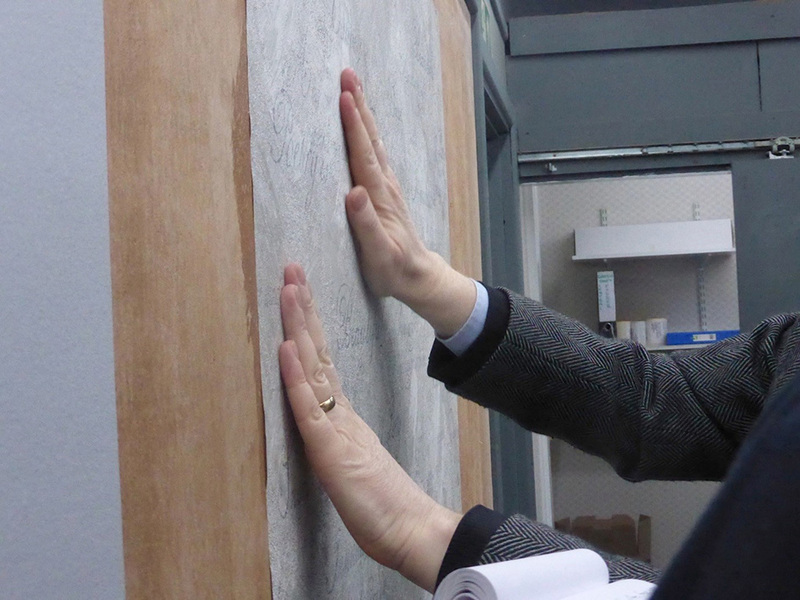 Here’s Graham & Brown’s Corporate Social Responsibility Director Ian Brown demonstrating the amazing ease of our paste the wall wallpaper. Not only is it incredibly simple to apply, but as you can see it’s easy to remove in one swipe. This means that whenever you decide to remove the design, you’ll be able to peel away every trace for a smooth finish. We often underestimate the damage that can be caused by viciously scraping wallpaper away, so this problem is completely avoided. After scrunching up the scrap paper into a ball and creating multiple creases, this wallpaper still glides along the wall and hangs as if it’s just been taken out of the packet. This demonstrates its durability, as well as its ease of use. 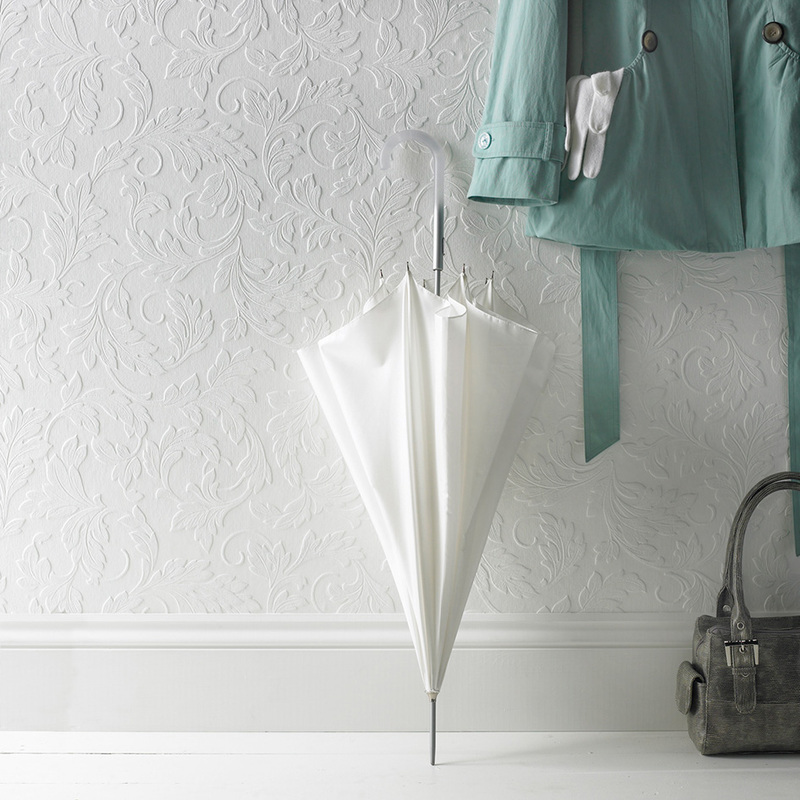 Not only is faster than hanging traditional wallpaper, it’s also faster than painting. The video below gives you a better idea of how much time and effort you’ll save by using Superfresco Easy products. Now if that isn’t enough to convince you, how about taking a closer look at our gorgeous designs? The gorgeous misty shades displayed on our Verdant Grey design make it perfect for brightening up rooms, without using too much intense colour. Feminine but not over the top, the delicate pastel shade complements the intricate pattern of each pressed leaf. 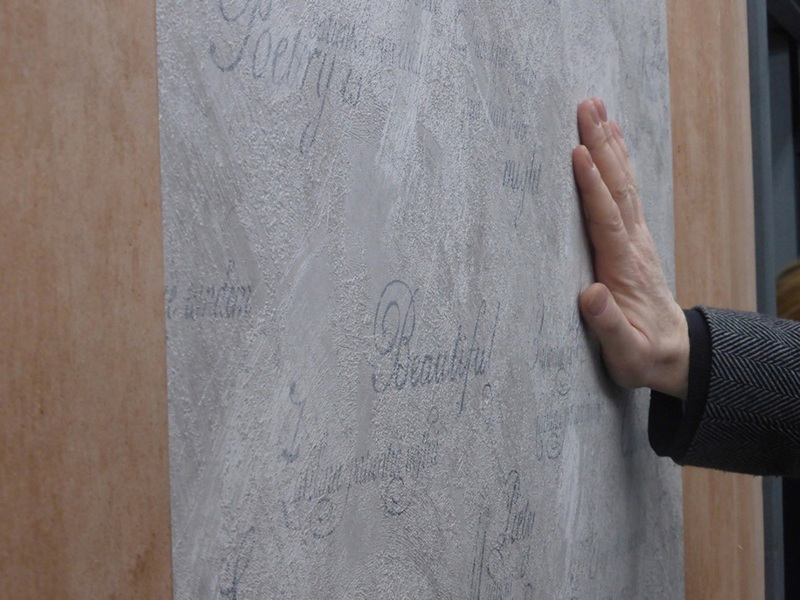 With subtle textures and mica embossing, this design would instantly update any home with a sense of luxury. If you’re looking for something with a bigger impact, our brilliant Trippy Charcoal design could be exactly what you’re looking for. Its understated colours give it a classic edge, but the crazy pattern and mixture of texture make it much more contemporary. Evoking the feeling that you’ve just stepped out of the 70s, this easy-to-apply textured wallpaper has an undeniable retro finish. 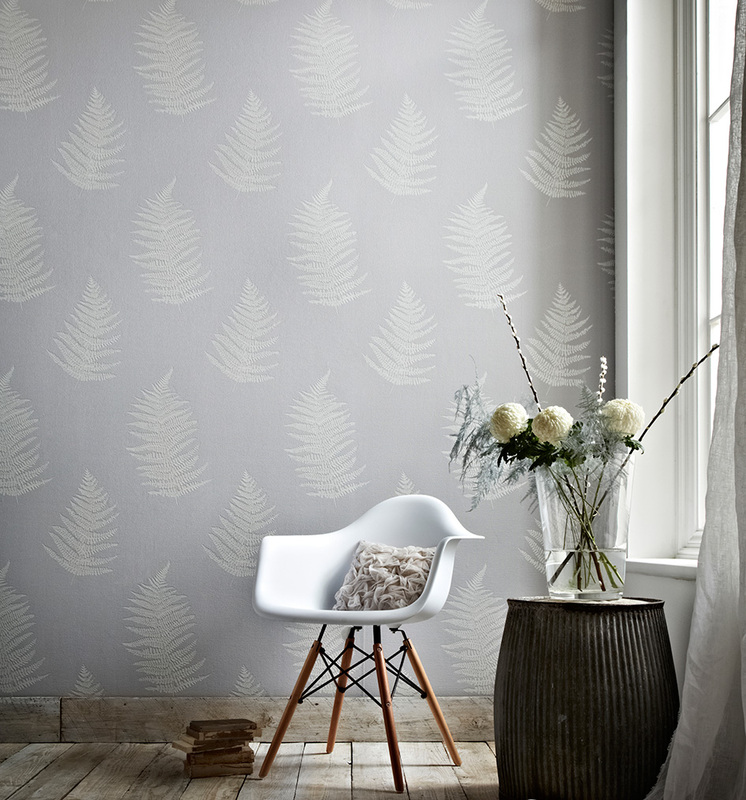 Whilst our Large Scrolling Leaf wallpaper doesn’t come from our Superfresco Easy range, it still offers redecorating ease if you fancy a change. It is traditional paste-the-paper wallpaper, but its paintable design gives you the option of revamping your walls with a vibrant colour to match the season. 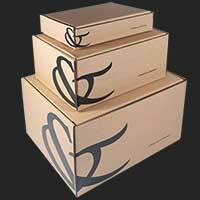 This is a much easier way to redecorate and gives you the freedom to create your own design. Another look from our Superfresco Paintable range is Eden, a gorgeous sweeping motif that displays a mixture of textures. Painted or left in its original state, the shadows created by the subtle texture entrances anyone who gazes upon its splendour.